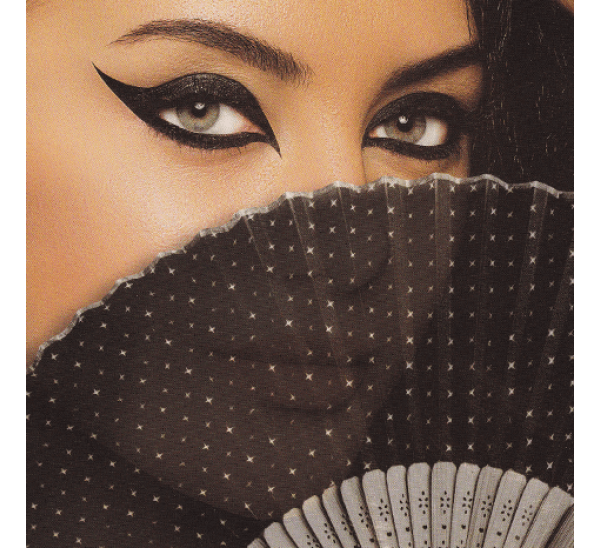 Get dramatic and stunning eyes with a single sweep of this gel-liquid eyeliner of the deepest black tone. It is absolutely waterproof and smudge-resistant. 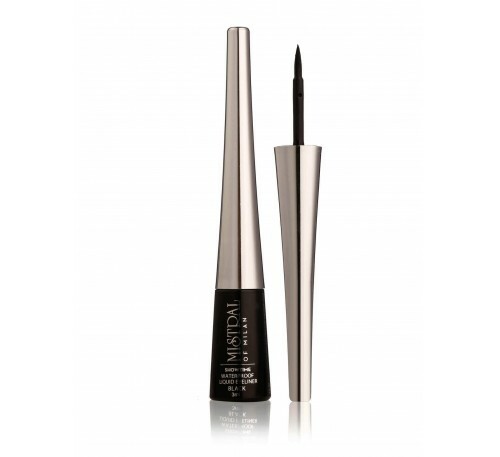 It comes with an easy applicator that glides smoothly onto the eyes.